Steve Stickley has worked in theatre professionally all his life. 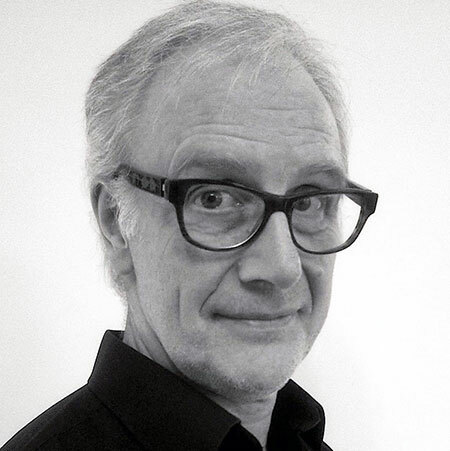 He has been Artistic Director of Footprints Theatre (Nottingham) since 1978 as well being a filmmaker and public-speaking coach. Originally trained as a drama teacher he encourages storytelling in all its forms and is in touch with many artists and performers in the UK. He is also a writer having written four books about drama and one biography and enjoys sculpting. He lives in Nottingham, UK and was elected Chair of the Trust in 2014.